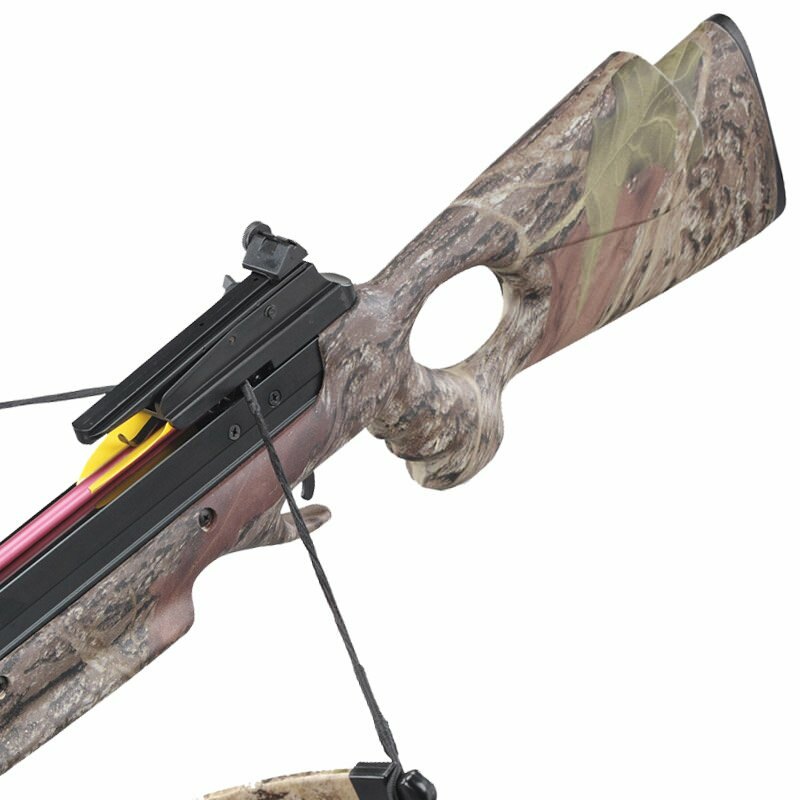 This Wizard Hunting Crossbow is light and compact, safe and reliable, and built like the proverbial brick outhouse. 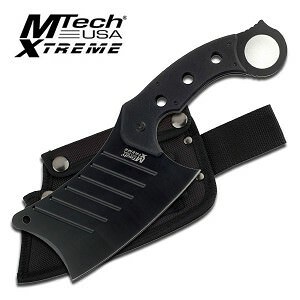 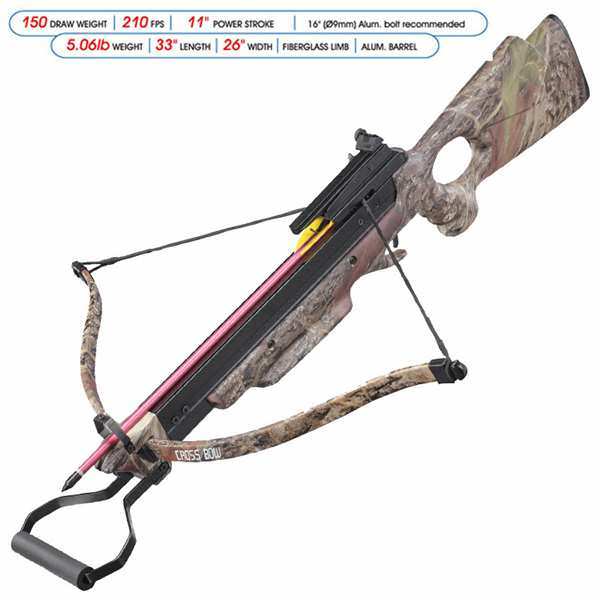 It is fully suitable for large game hunting. 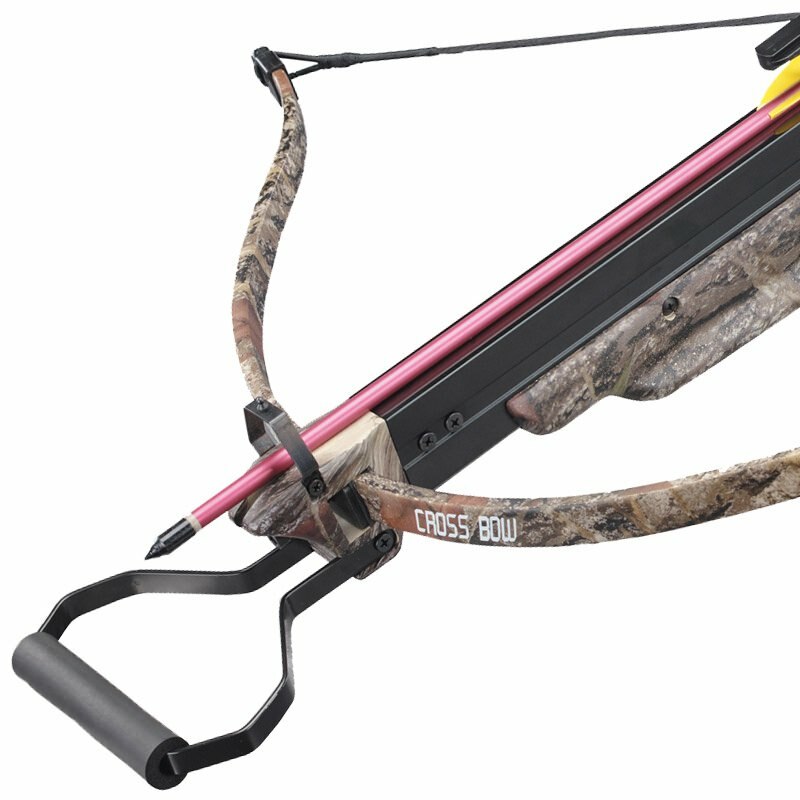 The Hunting Crossbow features 150Lbs draw weight, and arrows can travel up to 210 FPS initial speed.